If the open sea is your desire, join us for the Isles of Shoals cruise. 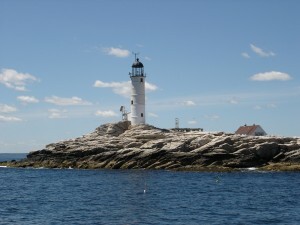 Leave Portsmouth Harbor and discover the nine legendary islands located six miles off the coast. 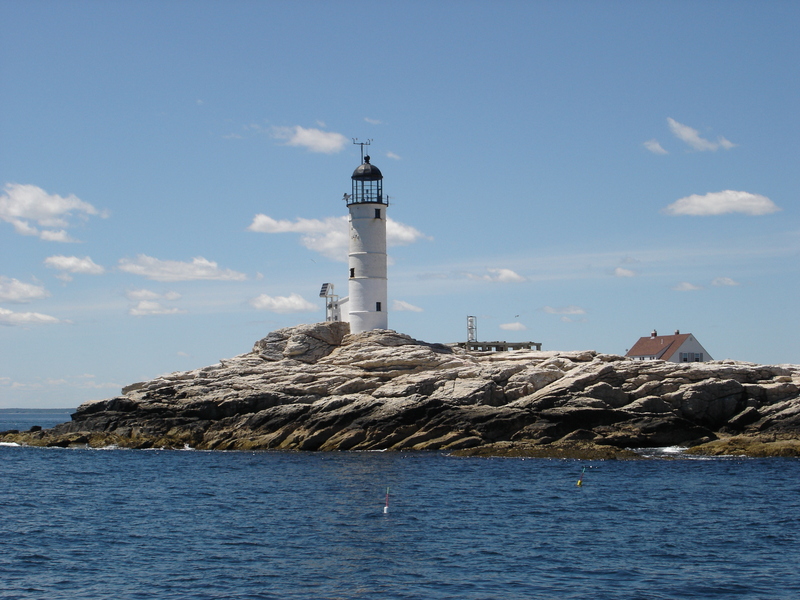 Settled by Captain John Smith, the Isles of Shoals have had a diverse history as a mecca for fishing in colonial times, a hideout for notorious pirates, and a resort for intellectuals ; all contributing to its role in the lore and legends of the Seacoast.